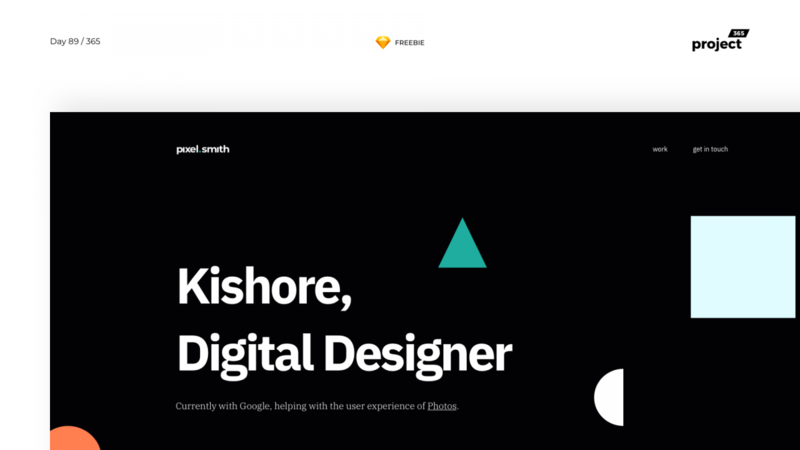 Brief: To design a minimal designer portfolio template, as a sketch freebie. Here’s a super minimal designer website, which you could perhaps use for your own portfolio. Inspired by the different simple shapes we see around, I tried playing around with a combination of them & funky colors. Let me know your views on this one.